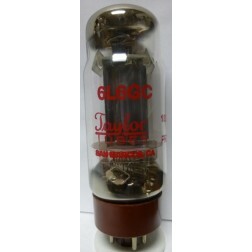 The 6L6GC is the latest version of the 6L6 tube. 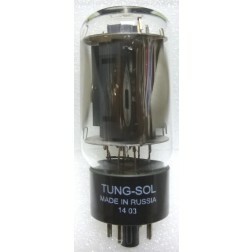 This version has a 30 watt plate dissipation, 500V plate rating and 450V 5watt screen rating. 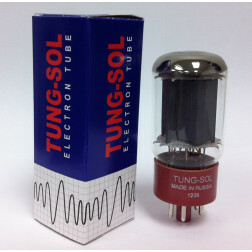 If your amplifier calls for this tube, you probably CANNOT use some of the earlier 6L6 tubes as they are not rated this high. 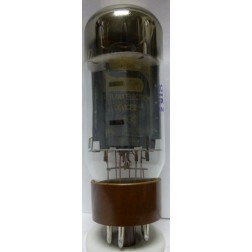 This 5881 / 6L6WGB was first developed by TungSol for the US Military. They are in short stubby glass envelopes. 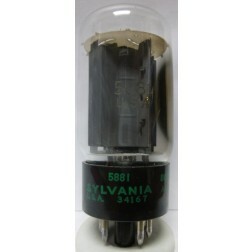 There is no difference between the 6L6WGB or the 5881, they are the same tube. The 5881 has a maximum plate rating of 360 volts at 23 watts and a maximum screen rating of 270 volts at 3 watts. DO NOT USE IN AMPS CALLING FOR 6L6GC's. They will likely melt down and damage your amp. The 6L6GB have a plate rating of 360 volts, 19 watts and a screen rating of 270 volts and 2.5 watts They are in straight sided envelopes like 6L6GC's. The 6L6G are Large ST (Coke Bottle) Shaped Tubes. They have the same ratings as the 6L6GA/GB; 360 volts/19 watts plate and 270 volts/2.5 watts screen. 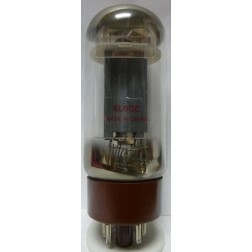 The 6L6 is the metal jacketed version of the 6L6 tube. They have the same plate/screen ratings as the 6L6G/GA/GB. The 1614 and 1622 are premium versions of the 6L6 that are rated for maximum output and longer life.